What is happening in Málaga at the moment? Maybe you have already asked yourself that question. There are red carpets throughout the historical center, many places and roads are closed off and everywhere you can see Audis driving through the city – mostly with dark, windows. Also, many people are standing in front of the barriers of the A.C Hotel and the Teatro Cervantes, waiting. It is the 22. 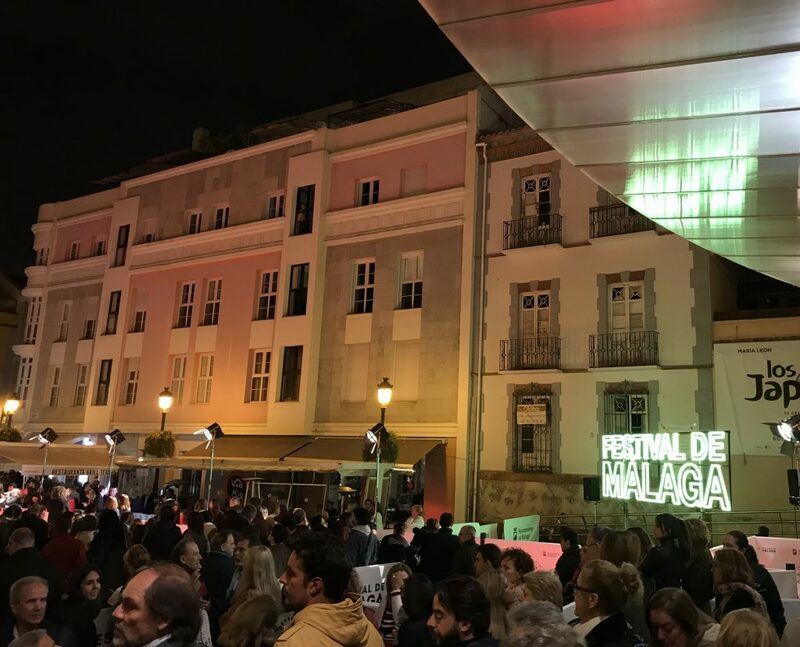 Festival de Málaga – Cine en Español. A film festival, which is highly relevant for the Spanish cinema. The film festival takes place this year from the 15th to the 24th of March and the city is in an exceptional state. At that time the prominence of the film industry meets in The capital of the Costa del Sol. The directors, actors and actresses are here to present their new films. 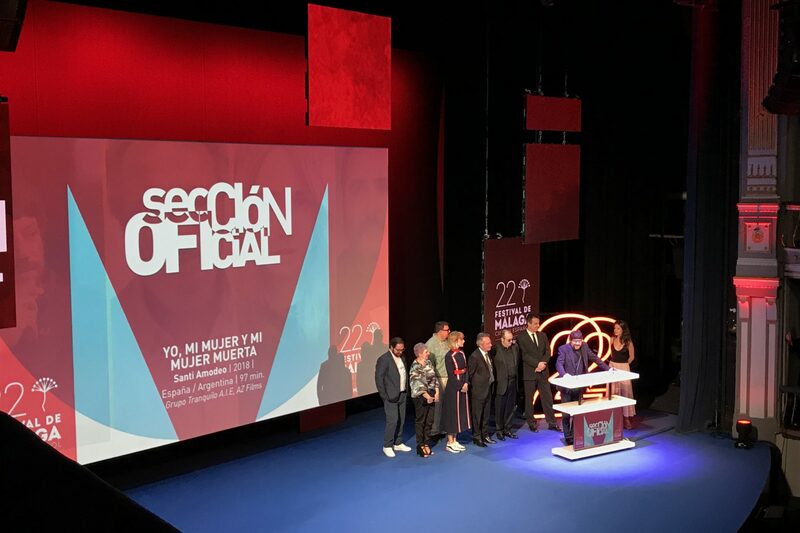 The festival exists since 1993 and the objectives are mainly, to promote and spread the Spanish film and cinema industry. Furthermore, the Festival de Málaga contributes to the development of Malaga as an open and cultural city. Usually the best Spanish documentations and short films of the year are presented. Each film runs one to four times at the festival, from which one is the offical session. At this cinema showing, the directors and actors are on site to present their film and say some words about it. The great thing is, that the tickets of the showings can be bought as well by the public. That provides especially for film interested and cinema lovers a great opportunity. Academia CILE had the possibility to sell tickets to their students – and that for only 1€. 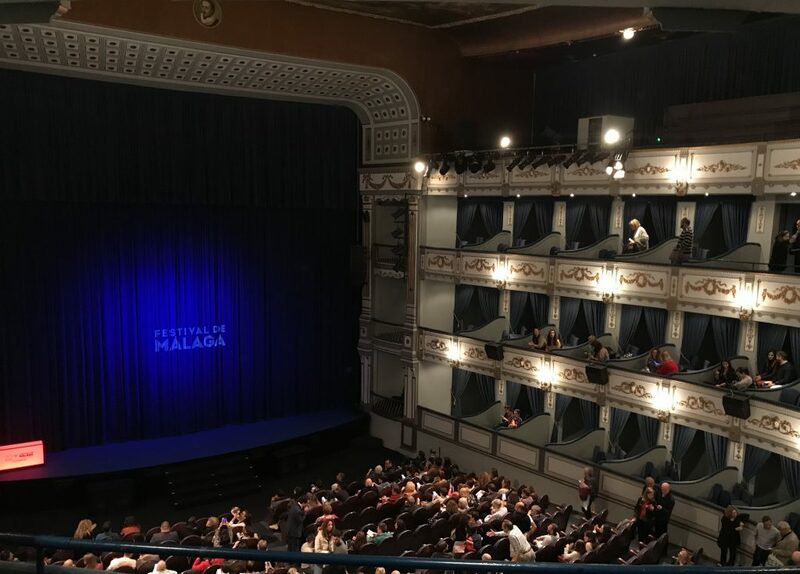 Thus, students of CILE can not only experience a special cultural event in Malaga, but can also improve their language skills by watching original Spanish film. The first tickets were for the official session of ‚522. Un gato, und chino y mi padre’ By Paco R. Baños. The film plays in Spain and in Portugal and was really interesting. It is about George, a girl that suffers from agoraphobia. This affects her life greatly, as she cannot leave the house – unless she really has to. With the film effects and the sounds you can emphazise with George. Through occurences and a journey to Portugal, where she was born, her life makes a complete turn and she realises, that her problems can be solved. It was a nice film with a great message. Other film that CILE offered to teir students were for example ‚La Banda’ by Roberto Bueso and ‚Yo, mi mujer y mi mujer muerta’ a drama comedy by Santi Amodeo. Therefore, the was a choice of different genres. 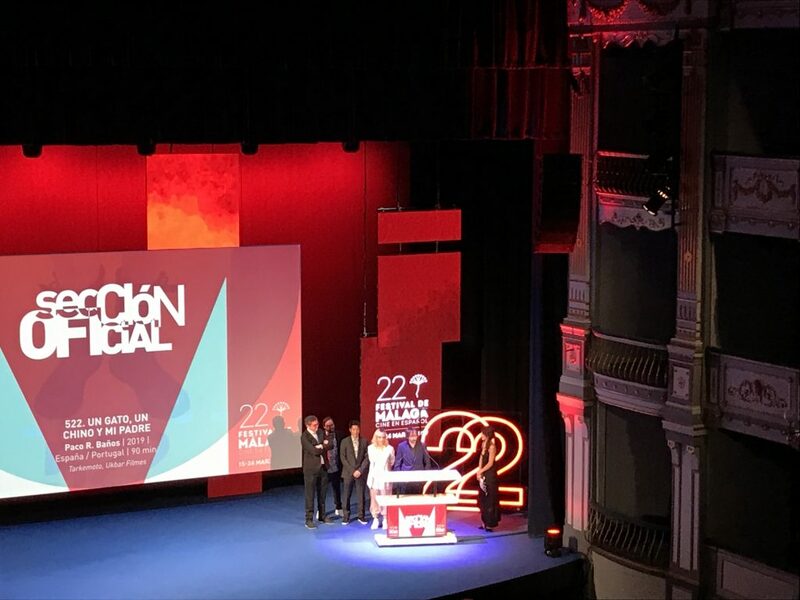 Overall, the Festival de Málaga – Cine en Español is a great experience. Especially for the students of CILE it was a big opportunity, because they were able to watch some films and therefore take part in this event. The ambience of the historical parts of the city, e.g the Teatro Romano, shows the great flair of the city, which enchants visitors all throughout the year, and provides the perfect framework for a film festival.